The goal of this study is to produce cellulose acetate (CA) hollow-fine-fibre membranes with good water flux performance in the 95 – 96% salt retention range for brackish water desalination. A dry-wet spinning technique was used for the preparation of the hollow-fine-fibre membranes. Hollow-fine fibres were spun using CA dissolved in a suitable solvent and non-solvent mixture comprising acetone and formamide. The effects of the dope composition and spinning parameters such as solvent to non-solvent ratio, bore fluid ratio, take-up speed, dope extrusion rate and heat treatment on the membrane morphology and performance were investigated. The elimination of macrovoids from the morphology of hollow-fine-fibre membranes was achieved in two ways. Firstly, increasing the formamide ratio in the polymer solution and secondly, decreasing the water activity in the bore fluid by adding a solvent (acetone) to water. The mechanical strength of the fibres increased with increasing take-up speeds.  This could be attributed to the higher orientation caused by higher take-up speeds. CA hollow-fine-fibre membrane showed good salt retention at an annealing temperature of 86 °C and annealing period of two subsequent times. The developed hollow-fine-fibre membranes showed a good brackish water desalination performance within brackish water operating conditions. 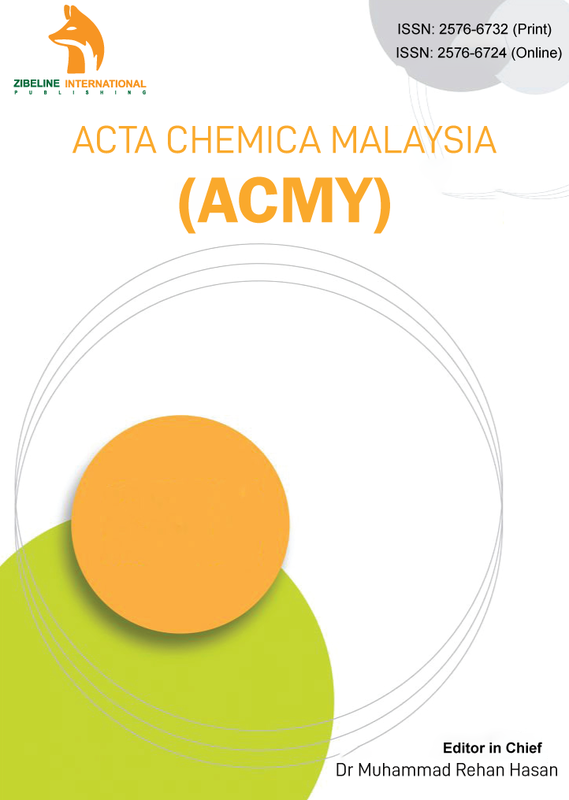 Acta Chemica Malaysia application for DOAJ index is in process. Congratulations to all the editorial team!